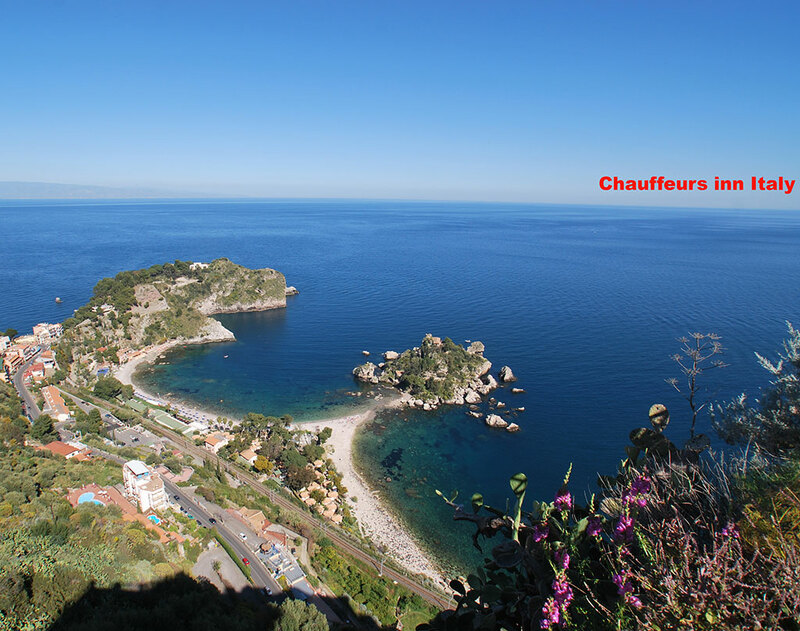 You are welcome to Chauffeurs in Sicily! 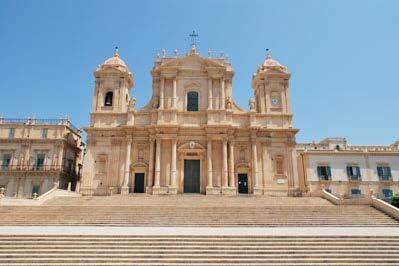 With us you can discover the hundreds faces of Sicily trough private tours and shore excursion. Our experiences are created to make happy all our loved tourists wich choose us. Spend your tour discovering ancient Sicily, the flavors of this magic region, enogastronomic art, the extraordinary monuments history that we have here! 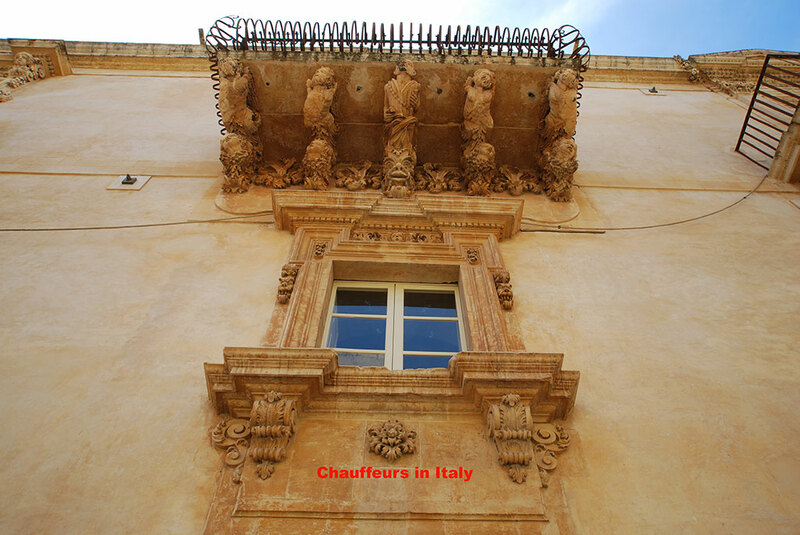 With our Sicily tours or day experiences you discover the architectonic history of Sicilian Baroque located in Ragusa, Modica, Noto and Scicli but here we have a surprise for you: we offer to visit also the UNESCO Heritage like Ragusa Ibla and the timeless beauty of Palazzolo Acreide. Our tours experience continue with the fantastic world of "Il Commissario Montablbano", the most famous sicilian detective serie. 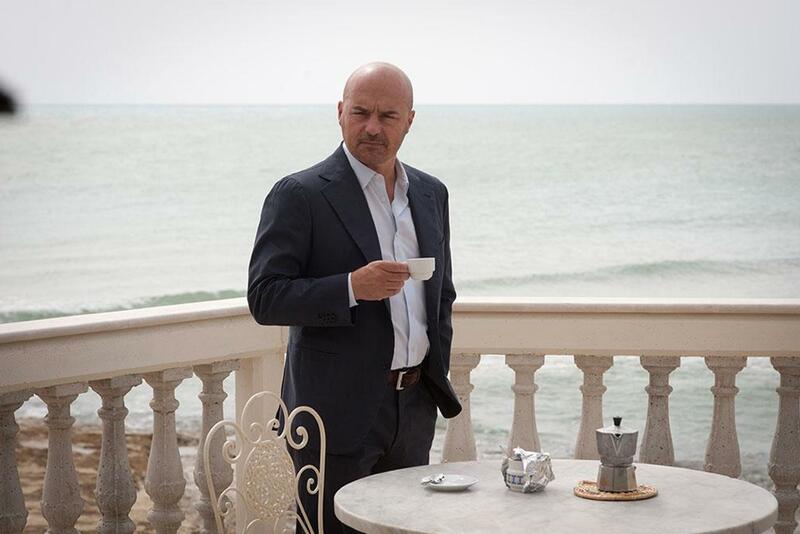 We are gonna to visit all places in the Sicily viewed in the serie scenes and we'll have the sensation to be truly in the set. 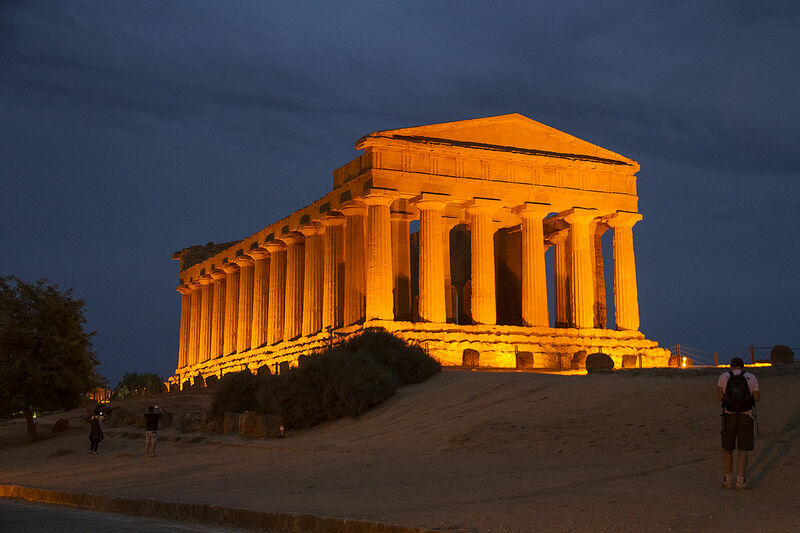 You will have the opportunity to take a tour in the enchanting "Valle dei Templi" in Agrigento, to know the traditions of the area and admire the white stones at the "Scala dei Turchi" where an ancient history is hidden. 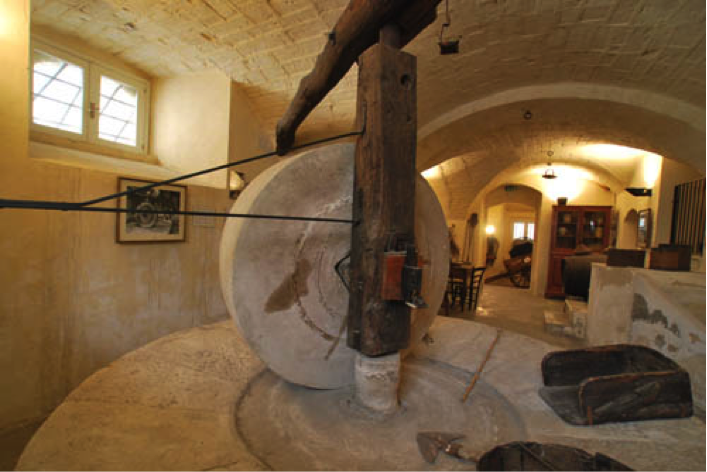 A wonderful alternative is to take part in a tour of flavors and smells at "Gli aromi di Russino" that will take us to the ancient Sicilian agricultural and culinary traditions. Or you can discover the Sicilian wine and food traditions if you choose to take a tour with tastings of the best Sicilian wines and the most exquisite foods of Sicily. If you like the sea and the mountains is the right opportunity to visit with us the imposing volcano of Etna with its history and high quality food and wine tastings. Immediately afterwards you will discover the fascinating sea view of Taormina that with its "Ancient Theater" offers to every visitor the breathtaking panorama. We are also specialized in airport-and-other transfers and our staff works fine to offer transfer business services for sicilian companies. We've researched for you most unseen places and the typical traditions of Sicily. All of this and more you'll to do with us. Visit tours section or contact us to ask personalized experience with our great staff! We love our work because is not a work but a passion! 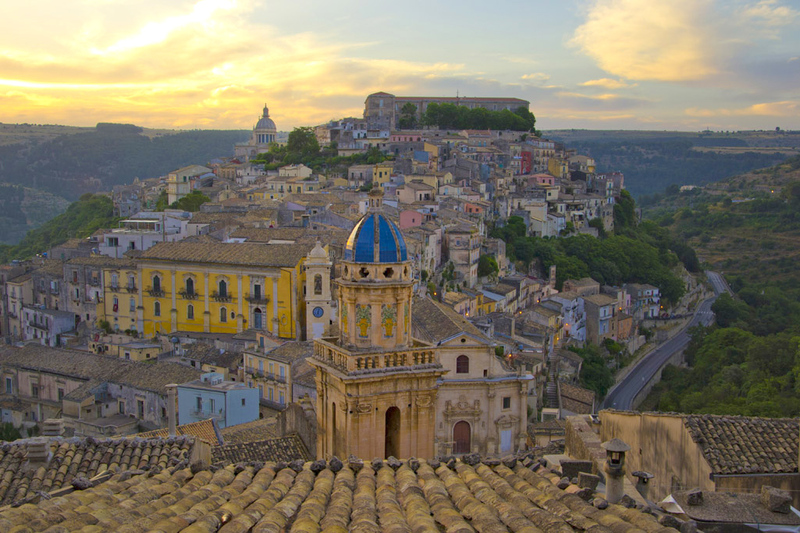 An half day tour to discover ancient traditions, folkore and flavours of Ragusa Ibla, Modica and Scicli. A full day to discovering the history of Noto and the sea traditions of Marzamemi with a beautiful cellar wine tasting. 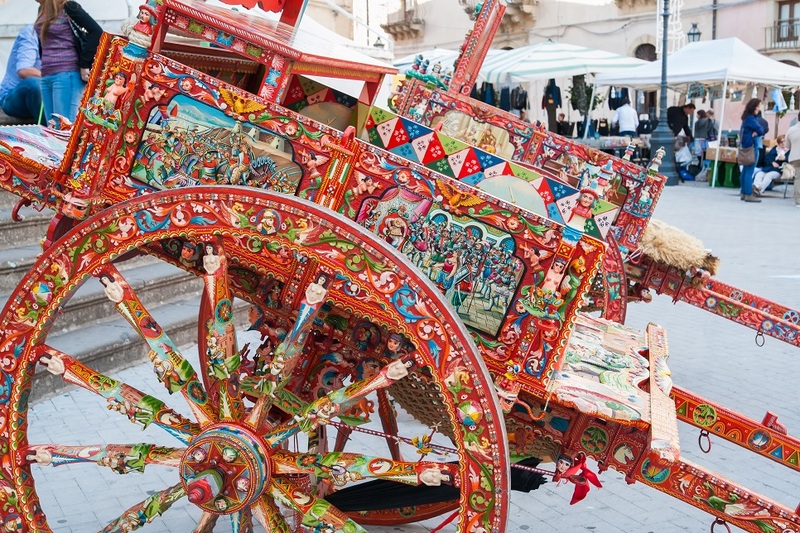 Wonderful tour about ancient sicilian traditions like Caltagirone ceramics, Sicilian's carts and baroque. A full day to eat and drink to discovering Giarratana onion production, sicilian cheese variety, the best olive oil and extraordinary taste of sicilian wine. 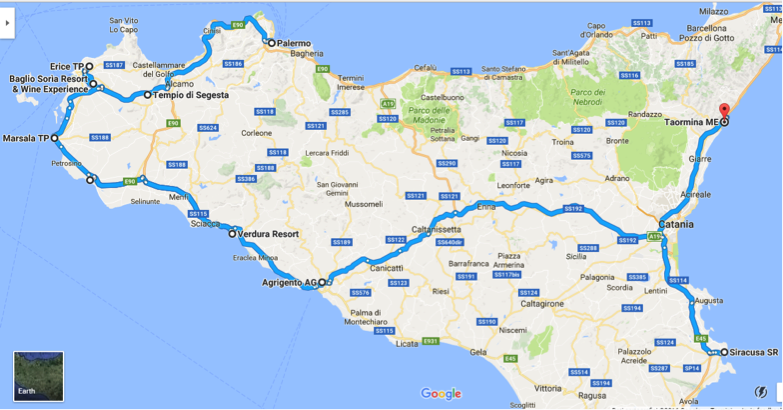 11 days to discovering Sicily over all faces and traditins. We have thought of everything, nothing will be missing. A full day to visit the highest of Etna Volcano and the wonderful Taormina. Discover the traditions and the beauty of Siracusa and Noto baroque area with his flower carpet and the Ortigia sea.